Video: Dr. Philippa Malmgren explaining the connection between your investments and all the geopolitical wrangling taking place right now. Apartment Loan Rates Fall to New Low, Think Twice About Ignoring These Says ULI. Update 2:51pm Wednesday Oct. 15- updated to reflect that the 10yr apartment loan rate was lowered on Oct 1st but the spread was higher. The spread has been jumping up and down quite a bit as you can see, I think because initially the bank was going to try and hold the 4.5% minimum rate and they let the spread go out to 2.25 as the T10 continued to fall from the middle of September. Note also that this volatility came with Continue reading Apartment Loan Rates Fall to New Low, Think Twice About Ignoring These Says ULI. 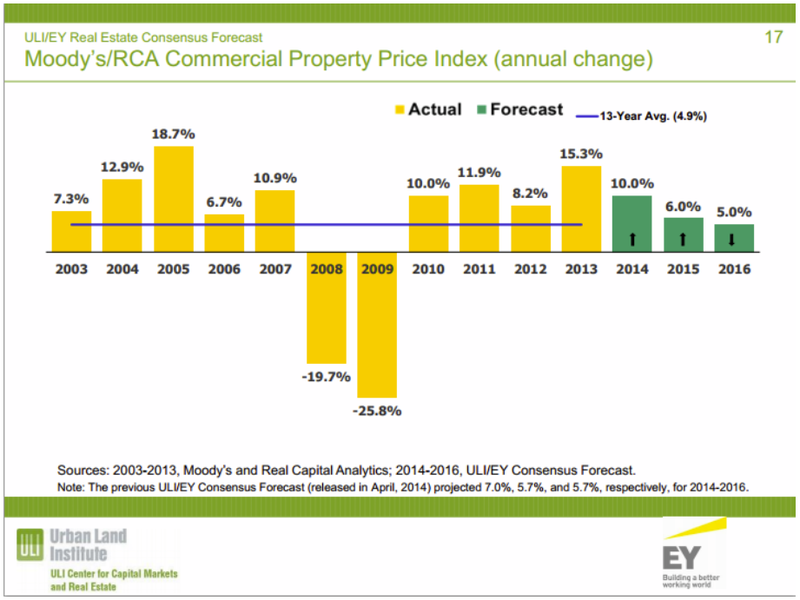 Posted on October 15, 2014 October 15, 2014 Categories Multifamily InvestmentsLeave a comment on Apartment Loan Rates Fall to New Low, Think Twice About Ignoring These Says ULI.